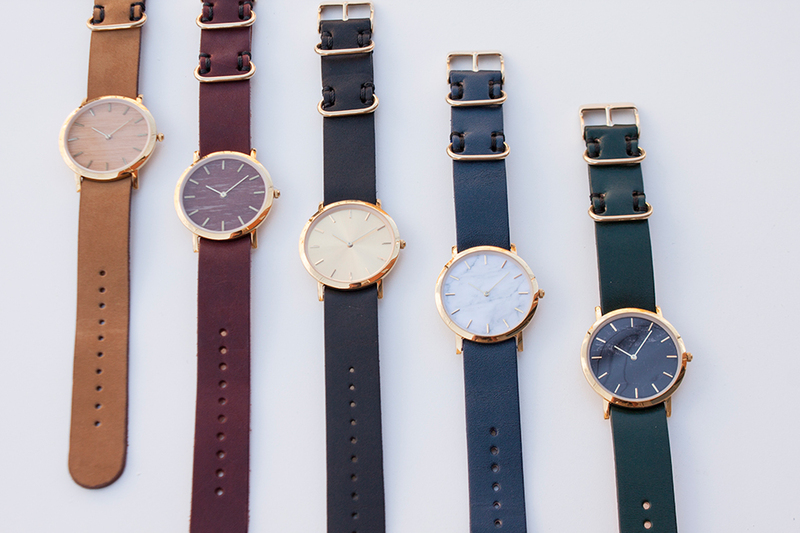 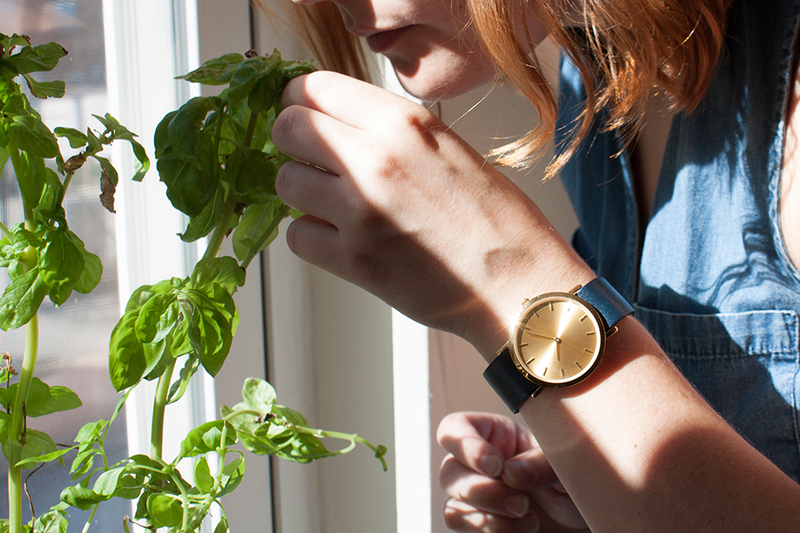 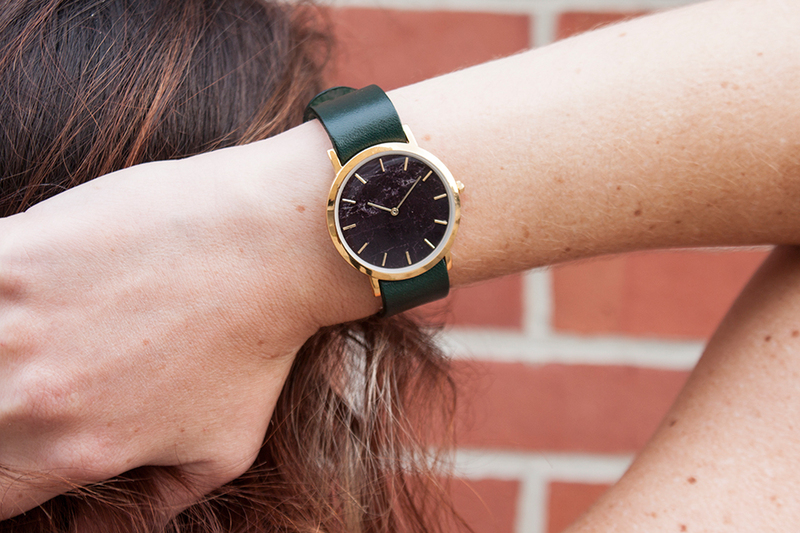 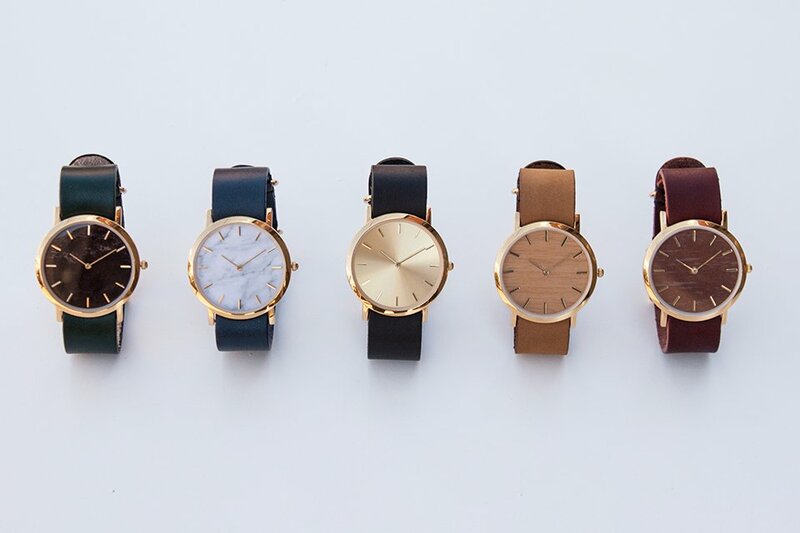 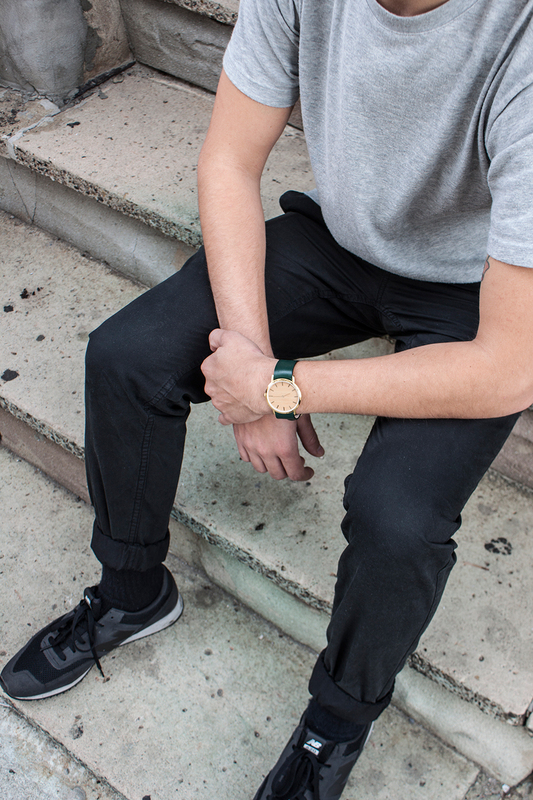 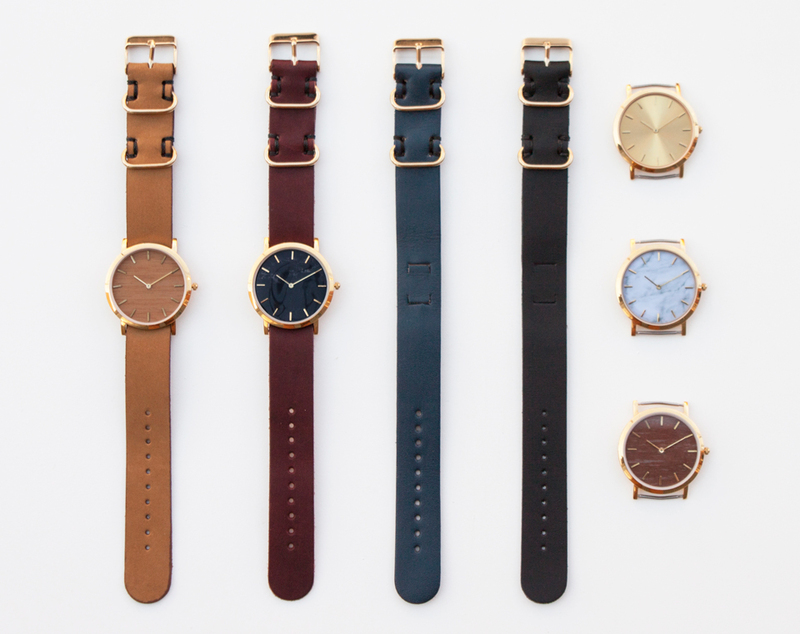 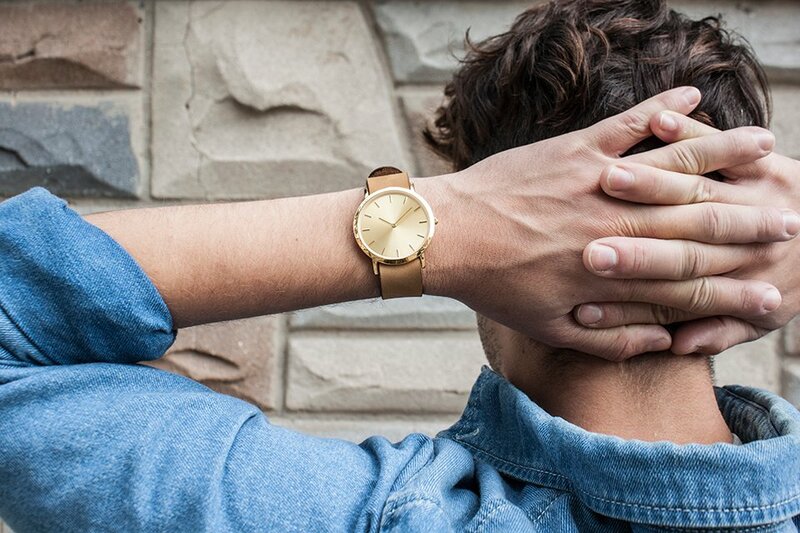 A set of affordable quartz analog watches. 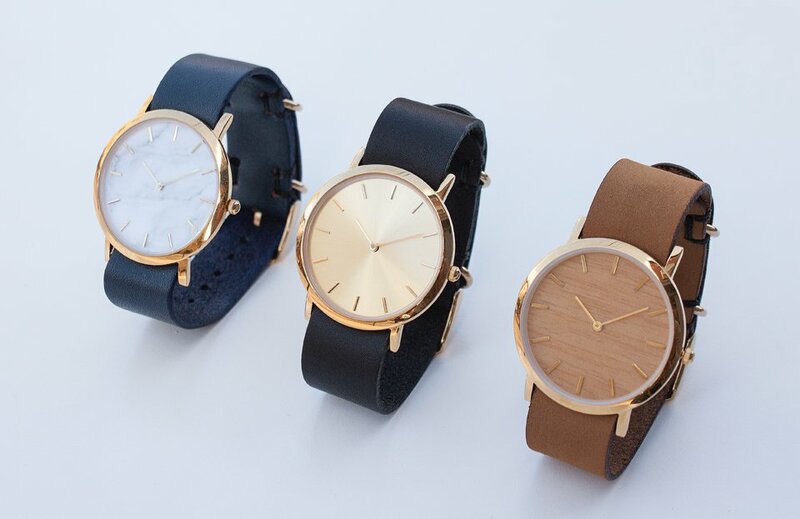 Pick from five different dial materials – two wood, two ceramic and one gold – and five colors for its interchangeable leather NATO straps. 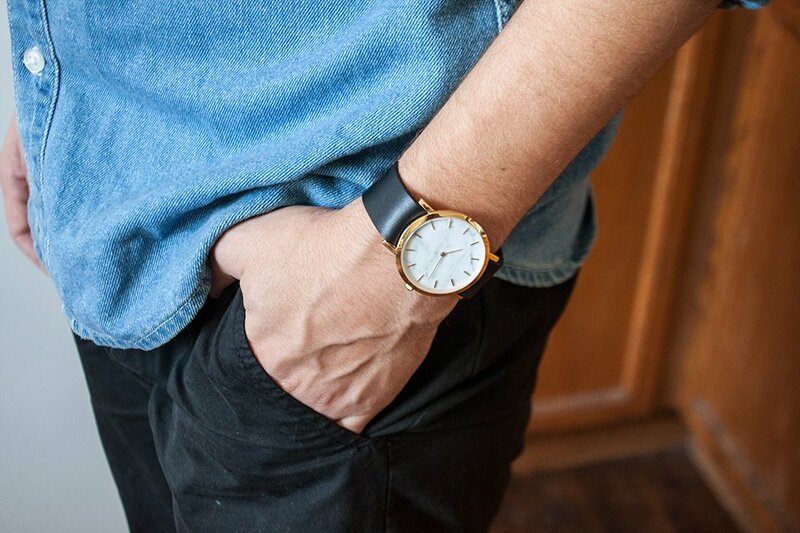 Its retail price will start at $165, so Kickstarter early adopters get a great deal.